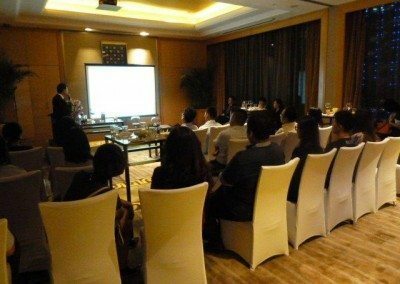 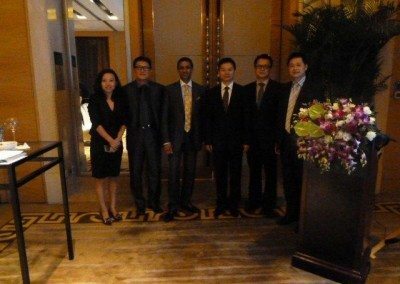 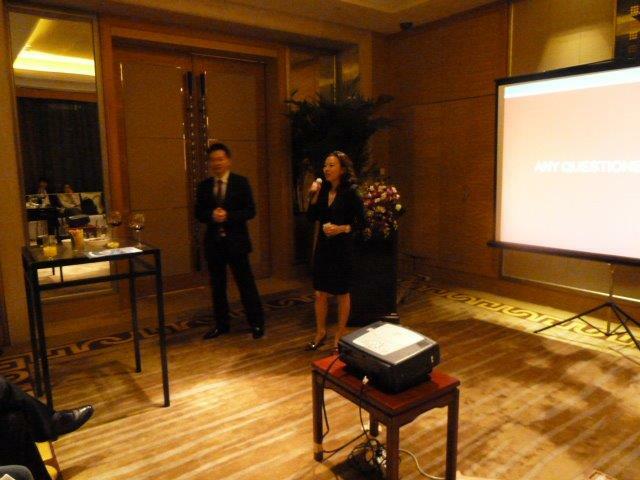 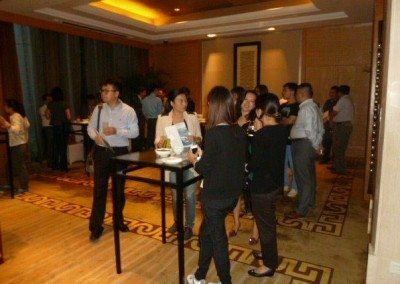 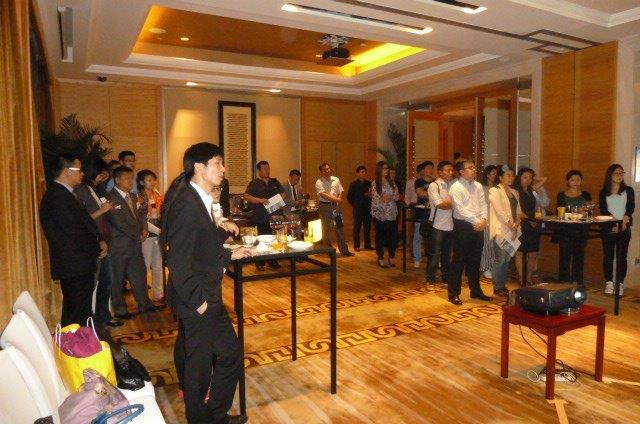 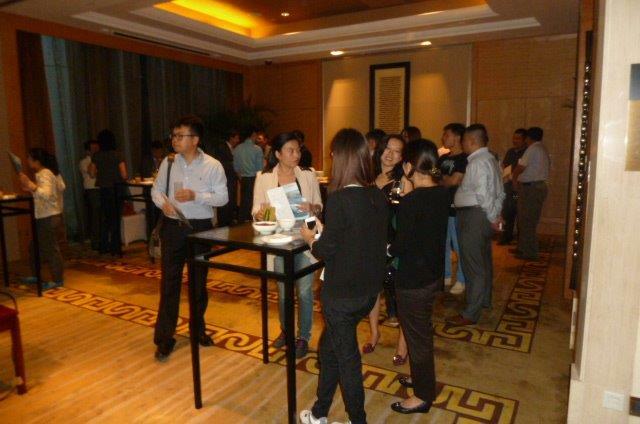 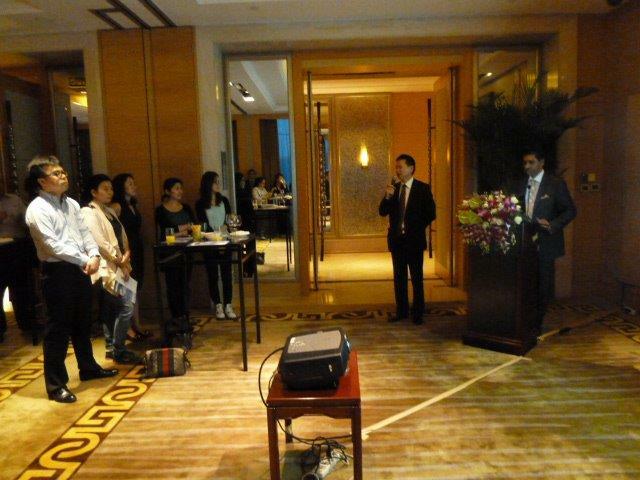 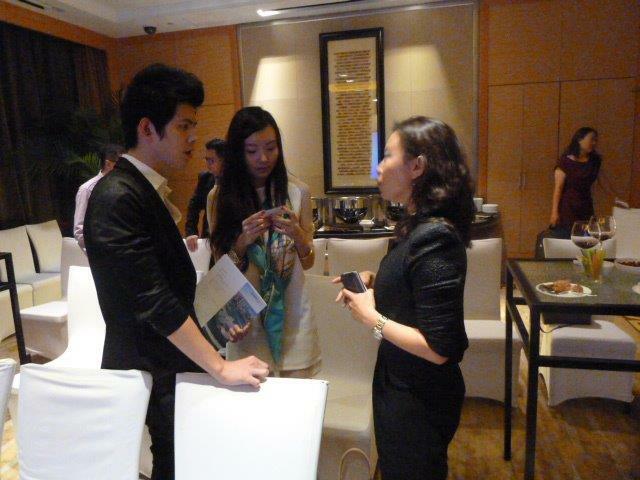 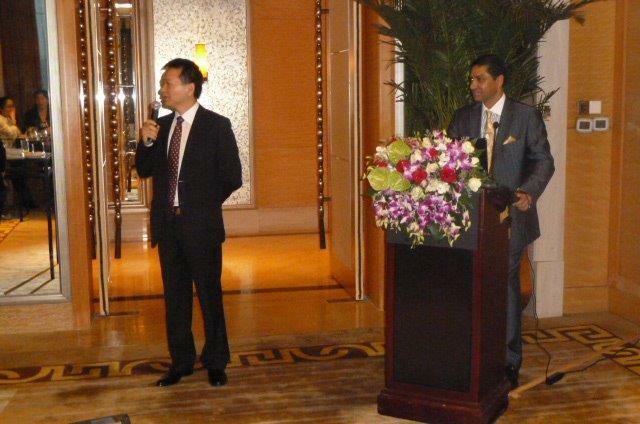 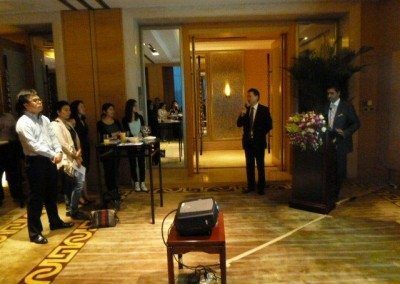 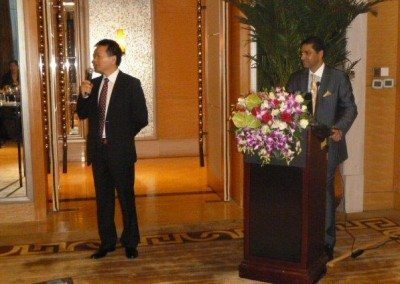 SUMO SIV presentation at Sofitel Hotel, Beijing. 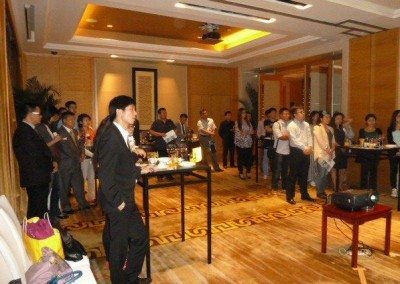 The directors of SUMO SIV gave a presentation to a group of invited migration lawyers and agents from Shanghai and surrounding cities on the economic climate in Australia and why Australia is such a good place to invest. We also discussed the SIV program and the expanded SIV complying investments list that would come into effect on 23 November 2013.